One of the most important things in life it to maintain a high level of physical fitness, not only for appearance, but for your overall health and well-being! One of the best places to accomplish such a thing is at a gym! If you are thinking about opening a gym, you’d better be in great physical shape yourself so that it says a lot about the gym. Ever hear the saying “never trust a skinny cook”? Well the very opposite goes for a gym owner! If you possess good managerial skills, have the financial means, and the muscle power, opening a gym might just be for you! A plus would be that you would never need to pay a membership fee ever again, and you would have 24-7 access to all the equipment that your heart and biceps desire. Yoga is a wonderful stress relieving program centered around aligning mind and body through various “poses” or exercises. It helps to improve flexibility and mobility, while releasing energy and detoxifying the mind and body leaving the person to feel relaxed and centered. Pilates is very similar to yoga in that it is designed for stress relief, focuses on flexibility, balance and stamina, and also utilizes mats. Pilates also uses machines and is more focused on physical conditioning rather than mind and body. 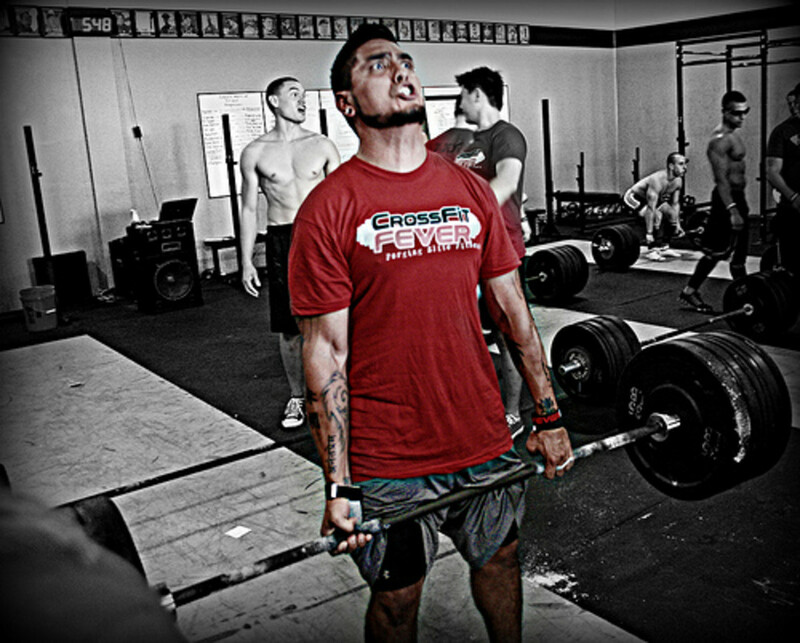 CrossFit is a strength and conditioning program designed to whip you into shape through various vigorous movements and intense weight lifting. 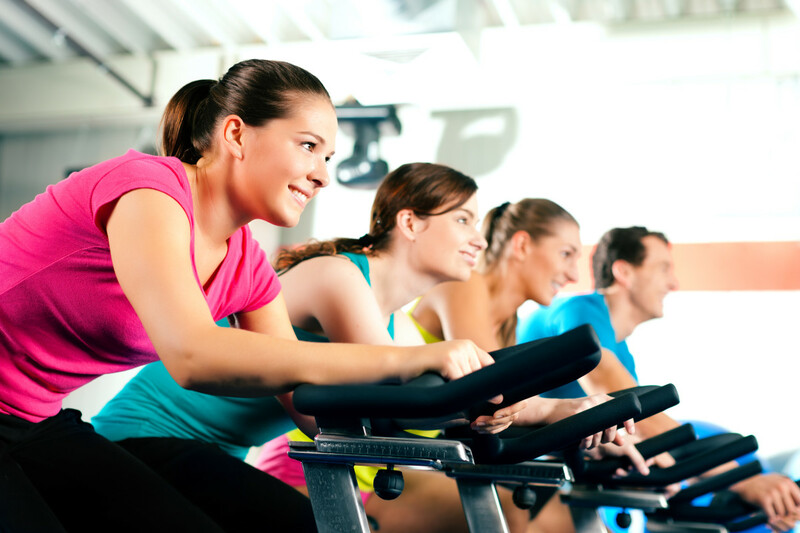 Fitness Centers are more focused on losing weight and just all around getting into shape. 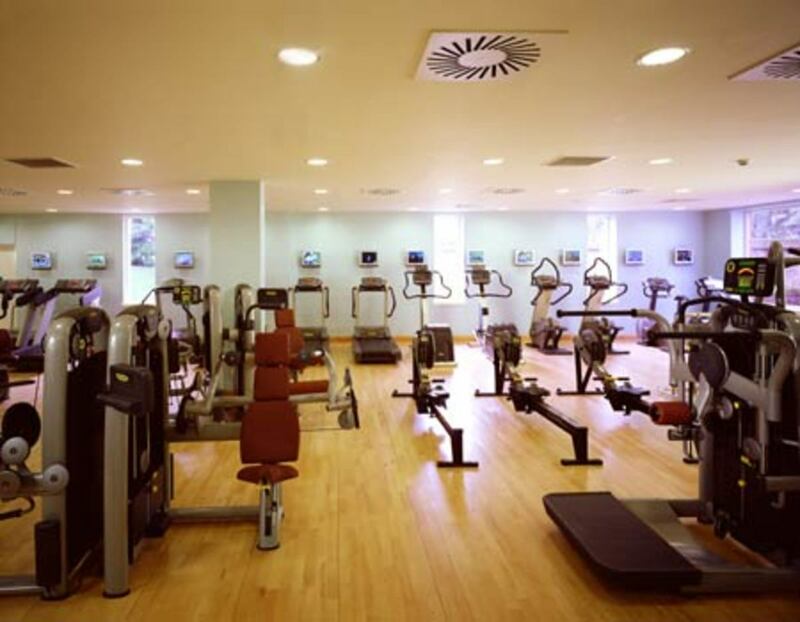 This is the type of gym where you will find the treadmills, exercise bikes, and various other types of equipment. Type of gym: If you have a specific kind of gym, make this clear in the name one way or another. Gender: If your gym is specifically intended for females or males, make this clear in the name also. Use your name: If your name is Jim, well then that’s just too easy! Make it sound tough: People go to gyms to get into shape, bulk up and to maintain a healthy appearance, they don’t want to go to a place that sounds like it’s for wimps! Programs: If you offer a specific type of exercise program or class, using this can help draw in the crowd that will fill that class! 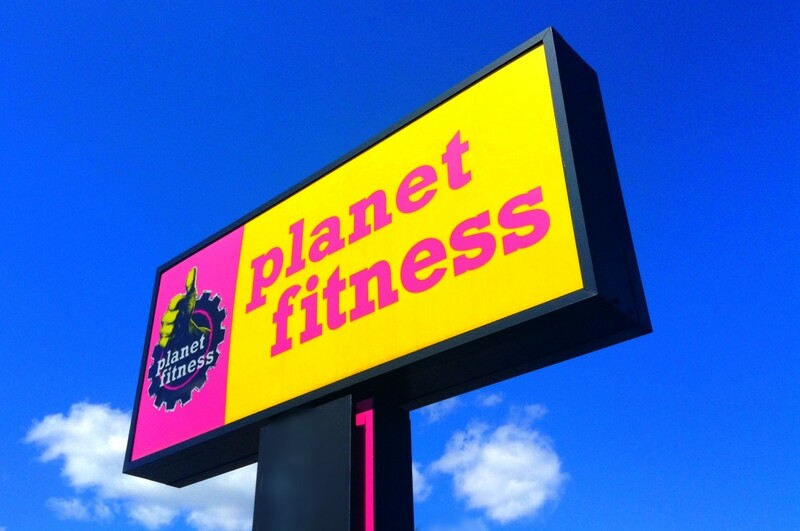 Coming up with gym names is not a difficult thing to do, but one of the major things you should pay attention to out of that list is the type of gym you are opening as the gym name should really scream what it inside. 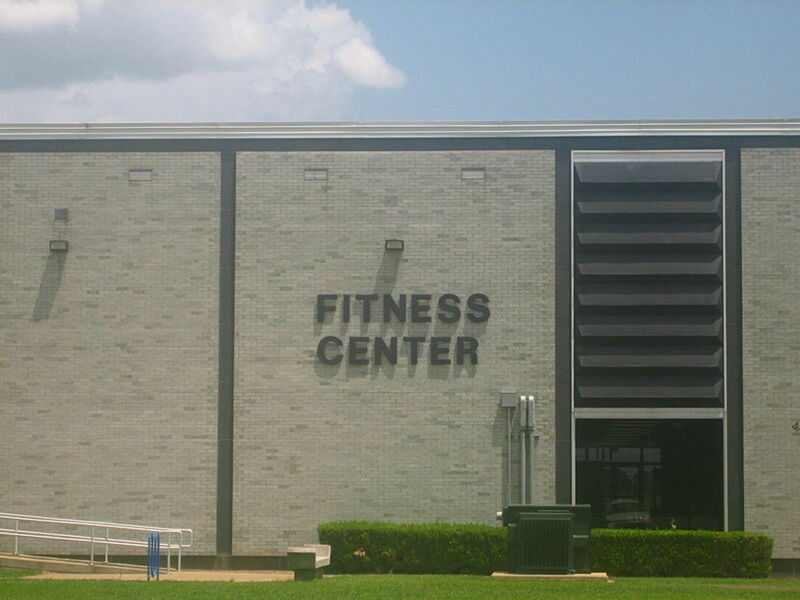 If you are having a tough time naming your gym, you probably have a mind block which might just indicate that you haven’t been exercising your brain enough. You know, your brain is a muscle too, but there are no weights that will strengthen it! Asking other people can help you get some ideas. Keep pumpin’ that iron and you’ll come up with a really strong name! Great information, thank you for sharing this. Fitness is really important in your day-to-day life. It helps to stay healthy and fit. It also improves your body stamina as well as flexibility. For many years, I successfully ran a couple of dance studios for the general public in central London. They were called "Every Body Dance Studios". Our logo was a pair of foot prints. Years later, after I had moved away from rainy London to sunny Spain, I stood in an airport queue to check in when someone nudged me and said: "Aren't you the lady from "HappyFeet" dance studios? 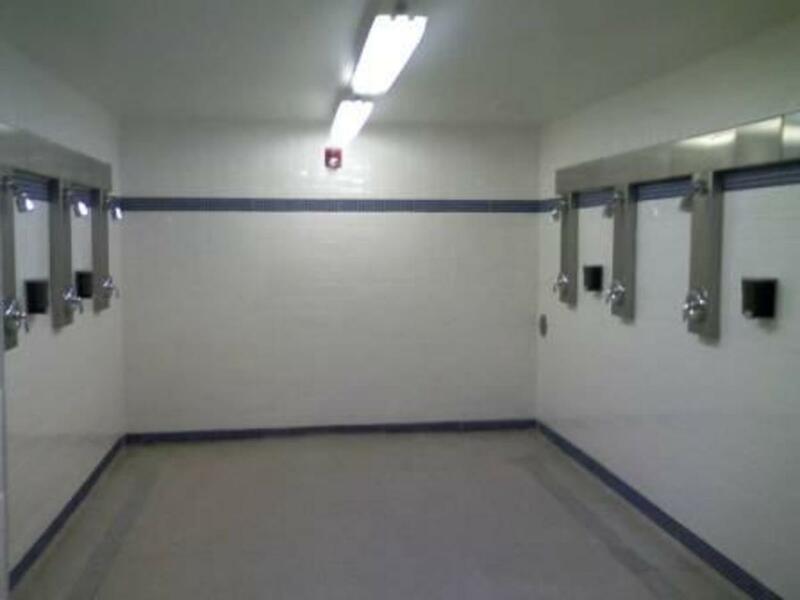 I used to come to your classes." 2. Visuals (pictures / branding / logo) is easier remembered than words. Crossfit would definitely make you feel the burn, so I find that to be a very fitting name for a Crossfit gym. You gave some great ideas for coming up with gym names. I think that being creative and catchy, but also to the point, is important. I find that I have an easier time remembering names that are unique or that rhyme.